Solutions that can be adapted to individual requirements, work site or operating conditions, to build walls of any size. Produced in Italy at the production hub of Breganze, they combine quality, versatility of the accessories and long service life, according to the high standards of work site safety. The choice of Faresin Formwork formwork for pillars is particularly broad: steel, aluminium and circular solutions are available. More specifically, the steel solutions refer to formwork for pillars for the construction of structures of various sizes using an extremely reduced number of accessories and offering quick and intuitive assembly, using the pins featured on the panel. 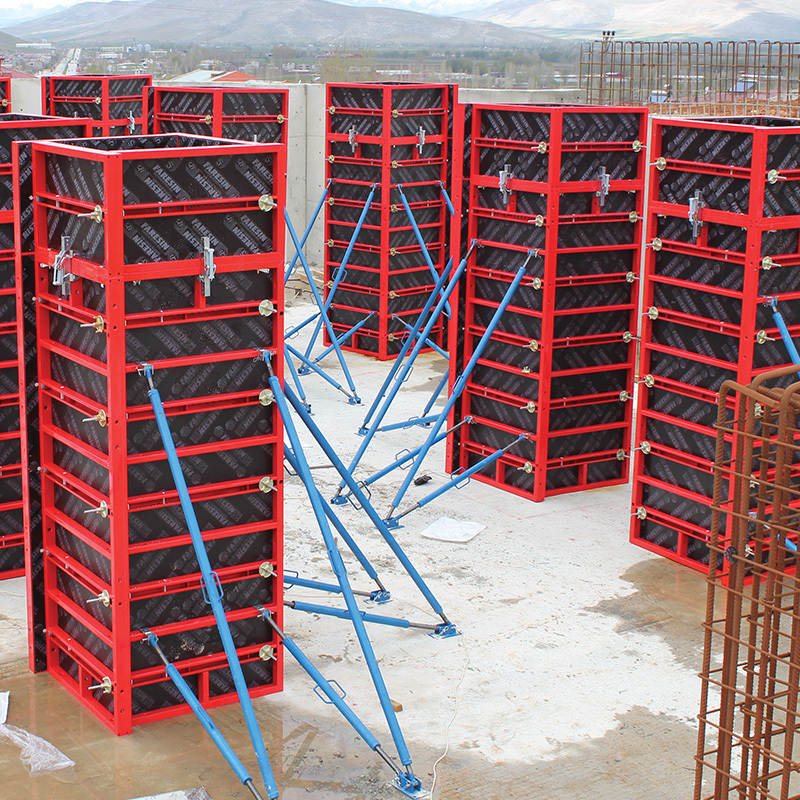 There is also the Poker 100 formwork for pillars, to build pillars with a variable cross-section between 20×20 and 85×85 centimetres and Poker 75, for a variable cross-section between 15×15 and 60×60 centimetres. As for aluminium formwork for reinforced cement, Faresin Formwork offers formwork models characterised by high levels of lightweight and modularity that can be fully handled manually. Also in aluminium, we have Poker 100, to build square columns measuring between 20×20 and 85×85 centimetres and Poker 75 for structures between 15×15 and 60×60 centimetres. 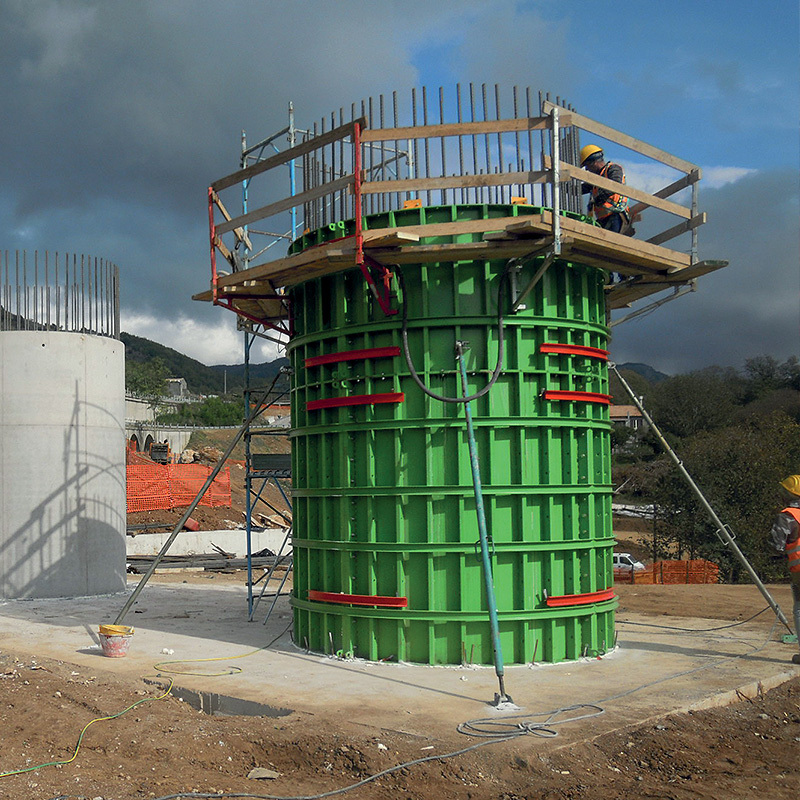 Lastly Faresin Formwork offers circular formwork for pillars, to build surfaces with exposed finishes. The elements are supplied on site in semi-pillars and offer quick assembly for prompt use. 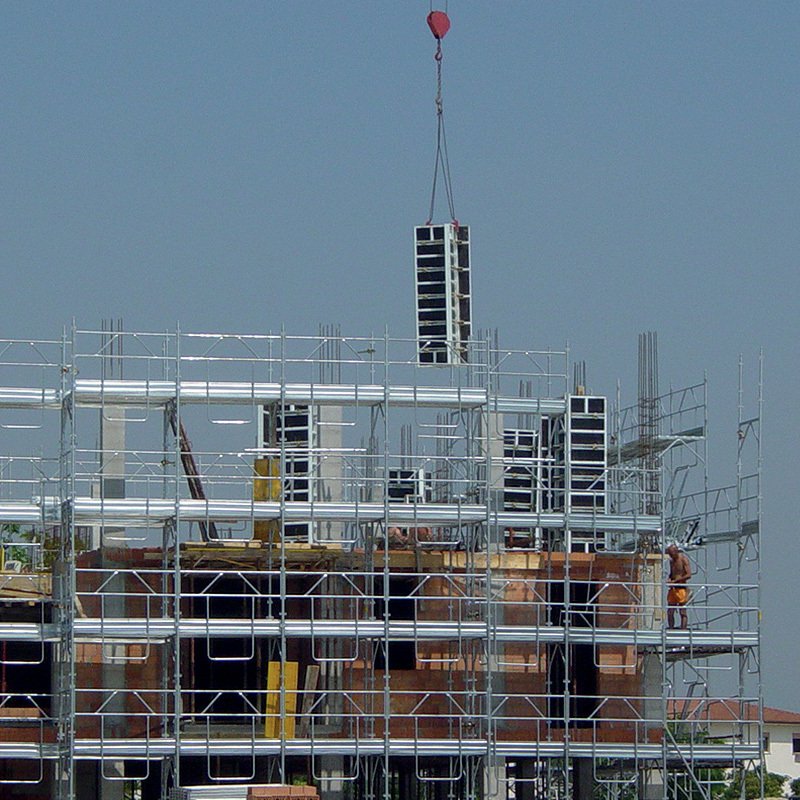 Faresin Formwork also designs formwork for pillars that is able to fulfil the most diverse customer requirements.